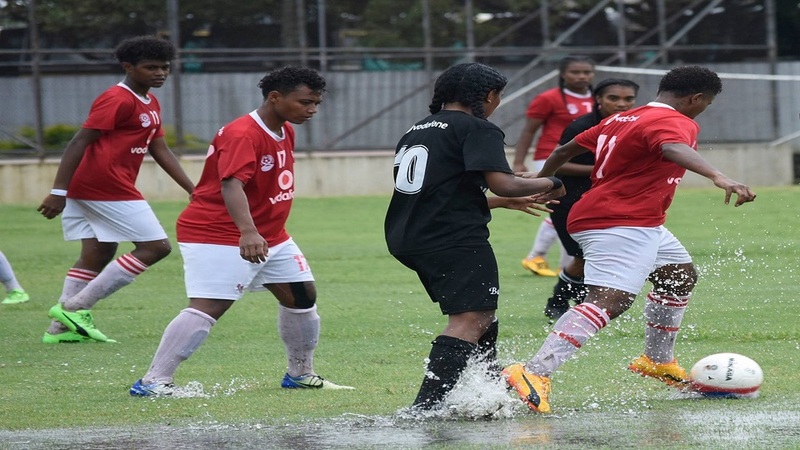 Eight teams will be competing in the Women’s Inter District Championship at the end of the month in Suva. Fiji FA Chief Executive Mohammed Yusuf says this will form the basis of Marika Rodu’s selection for the national team to the Pacific Games in July. The competition will feature a team from Labasa, three from the West and four teams from the South. Rodu will also be scouting players for the Under-16 and Under-19 as they prepare for the OFC Championship play-offs later in August and September.